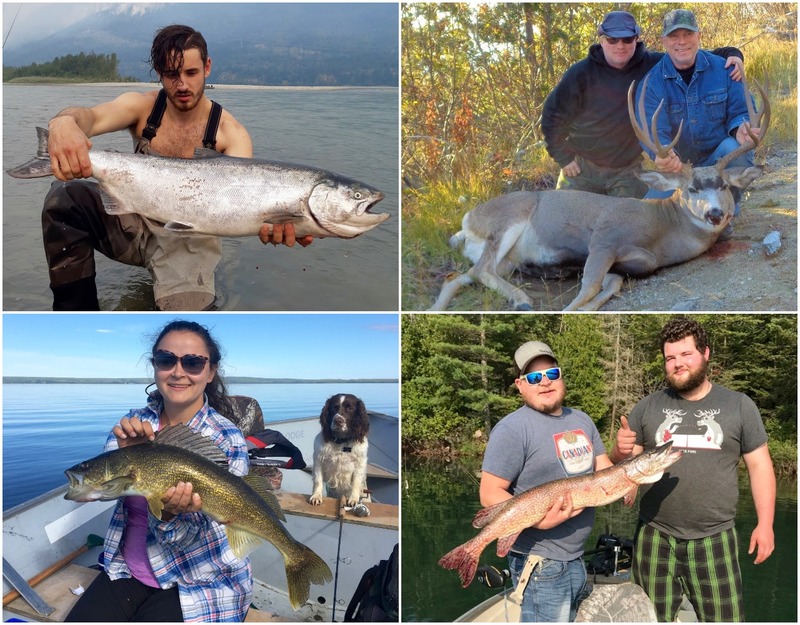 We enjoy seeing pictures of your fishing and hunting accomplishments—and learning the stories behind them. 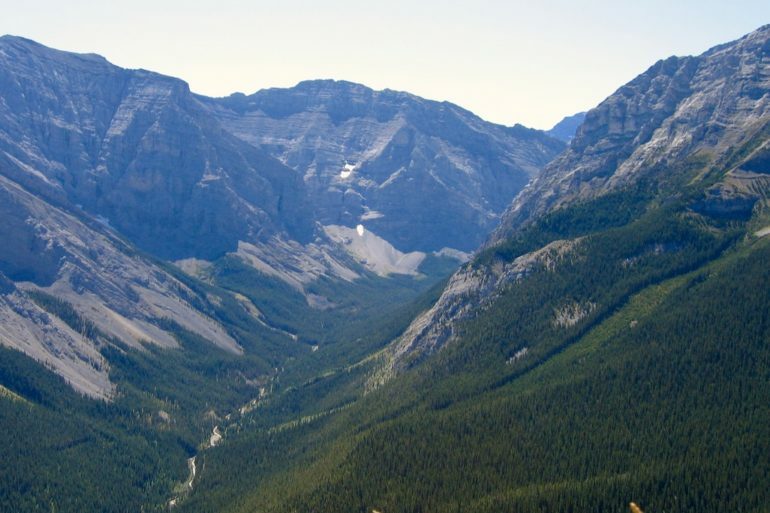 Please e-mail us your images to editorial@outdoorcanada.ca, along with any relevant details (who, what, where and when), and we’ll post them on Instagram and publish our favourites in the printed magazine. 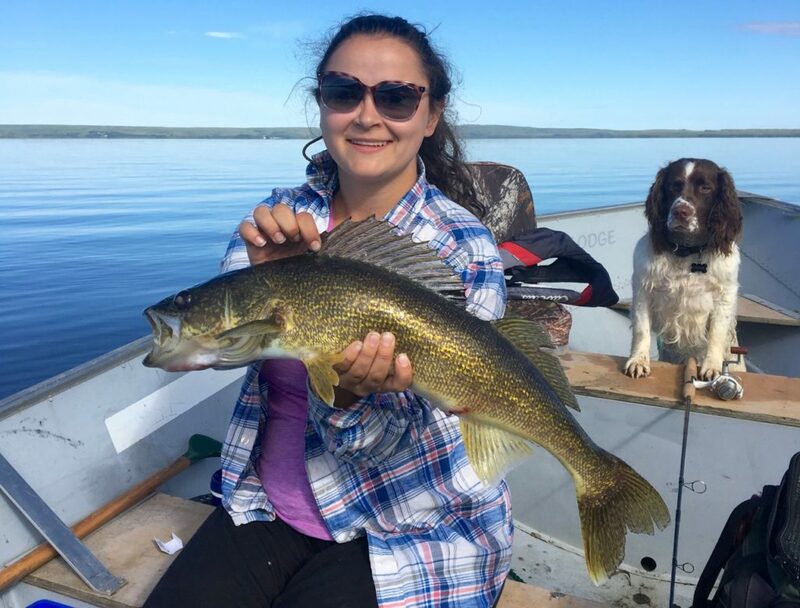 Proud dad Don Lobay of Vegreville, Alberta, sent us this photo of his 25-year-old daughter, Michaela, with a nice walleye she caught and released on Whitefish Lake in June 2018. Looking on is their springer spaniel, Copper.